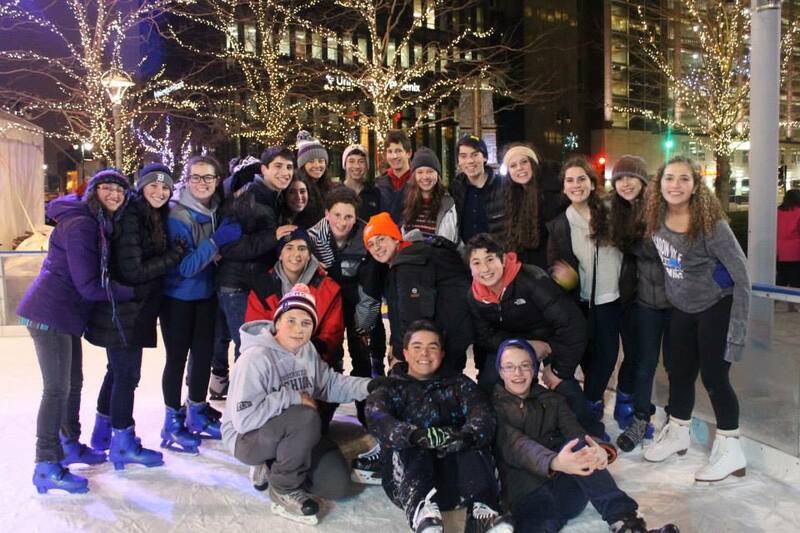 Regional (multi-state) Kinnusim: gatherings of teens for weekend experiences of fun, learning and spirituality in a Jewish setting. Membership included for Monday Night School students. $36/year for all others.